Orange Water and Sewer Authority and Orange County Health officials have lifted the 'do not use' order for water. - Carrboro High School, 201 Rock Haven Road, Carrboro. Bottled water donations are being accepted at the Chapel Hill Community Center at 120 S. Estes Drive. The location is for DONATIONS ONLY. The American Red Cross will work with Orange County Emergency Services to distribute to those in need. 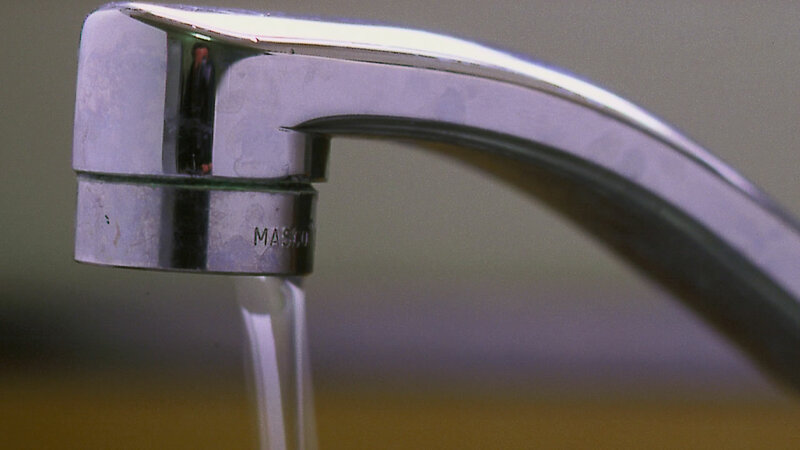 If you have questions about water issues, call (919) 245-6111. You can also Text OWASAWATER to 888777 for any updates. The water shortage is not impacting the Town of Hillsborough or Durham, which operate separate water systems.